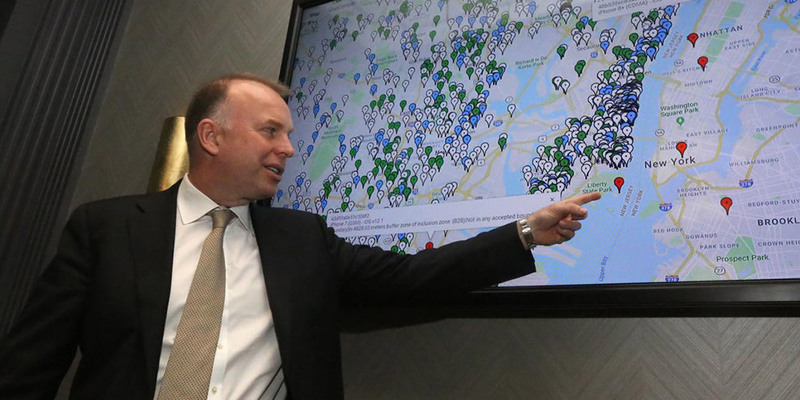 David Briggs, CEO of GeoComply talks about a geolocation map that shows in real-time, where people are participating in online gaming in New Jersey. The map was part of an event to showcase how the state is regulating online sports betting at Resorts Casino Hotel in Atlantic City on Nov. 18th. 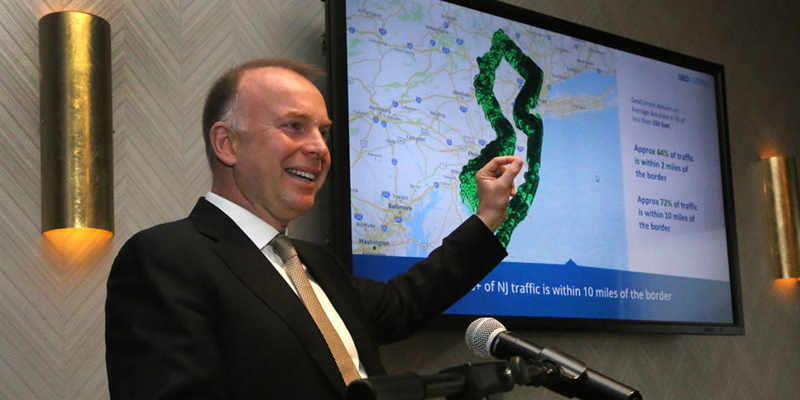 In addition, David explained that seventy-two percent of the online sports betting traffic is within 10 miles of a border in New Jersey, reflecting both where people live in the state and the fact that people will drive just over the border to place bets. Thanks to DraftKings and Mark Giannantonio as well as New Jersey Attorney General Gurbir Grewal for the opportunity to brief the media and explain the work that GeoComply does to protect sports integrity and compliance for state and federal law. Click here or here to view the entire article.